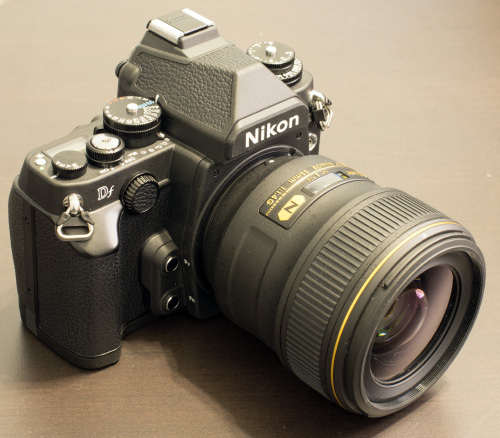 I was lucky enough to have a Nikon Df kit show up on my desk shortly after its release, courtesy of B&H. There's no question that this was one of the most exciting cameras of 2013, especially for enthusiast photographers- though I think that the $2799 price tag and the simultaneous launch of the Sony A7 mirrorless full-frame took a lot of attention away from it. Having started own my photographic journey with an all-manual Pentax K1000, I was very excited to take the Df out for a spin to revisit the old days for a moment. The Df is the world's first full-frame DSLR that sports a retro look and control layout, something that enthusiasts have long desired in a serious camera. It is also Nikon's smallest and lightest full-frame, even though this might not be apparent when looking at the product photos. 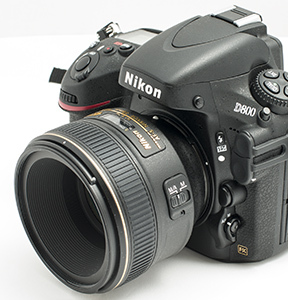 In this quick review, I will be sharing my personal impressions of the Nikon Df after testing it out and shooting with it in the field.